At Pickaboo, we consistently think of ways to stay on top of current trends and ahead of the curve. Choosing where to buy is a big decision and we believe in putting our Customers First and providing a level of service to set ourselves apart from others. Our vision is to become the most caring brand in Bangladesh. Pickaboo is a pioneer in bringing in-house exclusive services. Here are a few reasons why Pickaboo is the right choice for you. 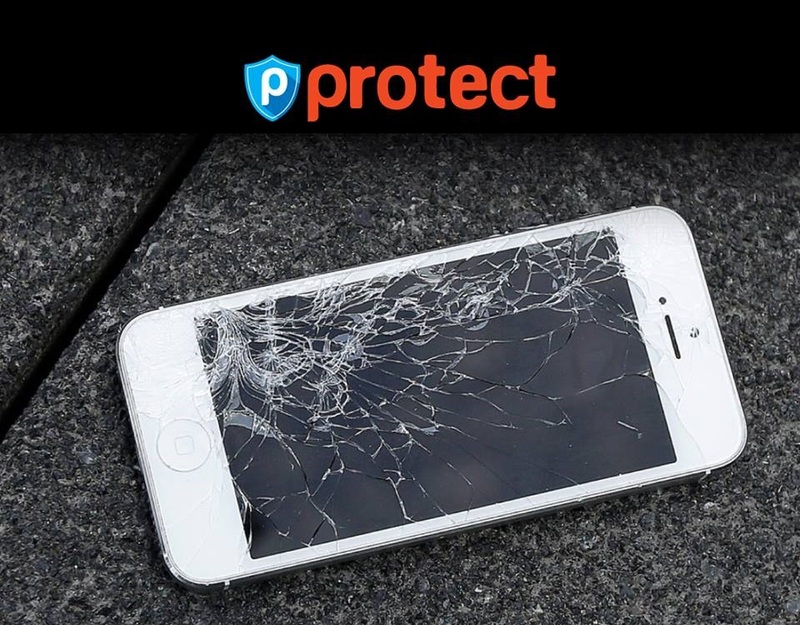 For the first time in Bangladesh, Pickaboo brings a one-of-a-kind feature through “P-Protect”. The service covers any accidental damages inflicted upon your device whether it is external or internal. That means, you will no longer have to fuss over your new phone or worry for its damage. Let us take care of your phone while you live freely. 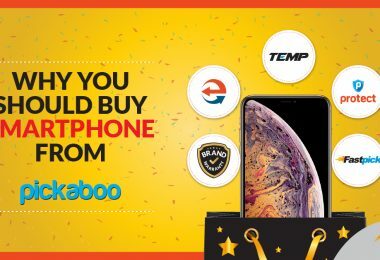 All of Pickaboo’s customer who buy their smartphone from Pickaboo, can now avail this exclusive service by paying only a small premium at the time of the purchase of the phone and they will be protected all throughout the year for any accidental damages. 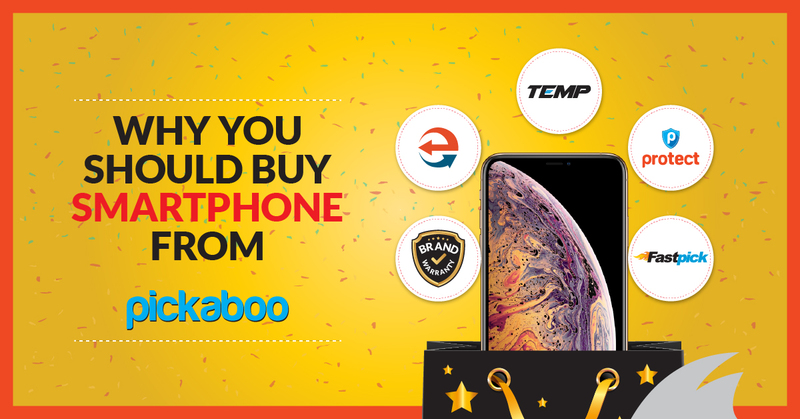 Pickaboo’s endless effort to make your shopping experience the most convenient has resulted in the creation of “TEMP”, an exclusive replacement phone service that allows you to have access to a replacement/temporary phone while we fix your old one. You will no longer you have to ask your friends or family for a spare phone. 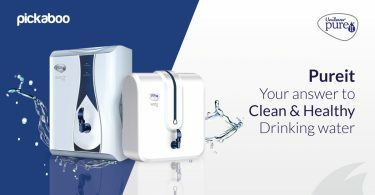 Our aim is to make sure that you do not suffer from inconvenience, thus we will send you a device with comparable features and functionality. All you have to do is make a call. Whether it is a feature phone, a mid-range phone or any other smart phone, we guarantee your needs and priorities will not be compromised. For more information, please visit our “TEMP Page“. Pickaboo has introduced the most convenient option of payment with up to 36 months EMI facility for customers who use Credit Cards to purchase. 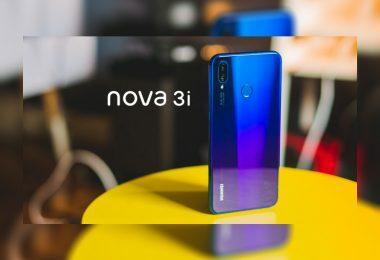 No need to wait for buying your dream phone. Pickaboo has made it as easy as swiping a card to get your new phone. Sit back and enjoy the latest phones without having to pay a large sum all at once. For more information, please visit our “EMI Page“. Click & Collect enables you to shop in any way that suits you. You can collect your order from Pickaboo Office directly after 1 hour of ordering (Saturday to Thursday) excluding public holidays. 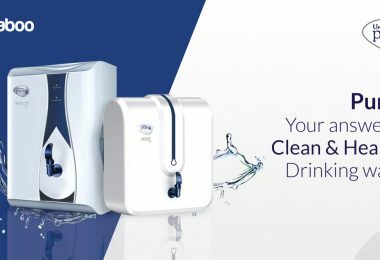 It is a great option if you want your product immediately, however we will keep your product at the collection point for 2 days for you to pick up. For more information, please visit our “Click & Collect Page“. Need a product immediately? Choose our FastPick Delivery for a guaranteed on-time delivery whenever and on whatever you need. Get the peace of mind that comes with knowing that your product has arrived safely and on time. Avail Same day Express delivery, by placing the order by 12 pm & Next day delivery for orders placed after 12 pm. We also deliver during weekends to make your shopping with us the best experience. For more information, please visit our “FastPick Page“. We price our Best Selling Phones to be lowest in the Market with guaranteed authenticity of the products. We maintain the least commission and almost no profit to bring you the best price possible in the market. We want you to be happy with everything you buy from Pickaboo. We believe that “It’s okay to change your mind” so if you are not entirely satisfied, you can return your order for any reason, at any time within 3 days of receipt, for a refund or replacement. For more information, please visit our “Return & Replacement Policy Page“.